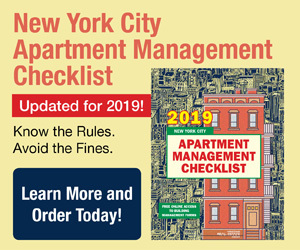 24-hr, 1-week, or 12-month uninterrupted access to 20 years of housing court cases, full-text decisions issued by the DHCR, decisions by the Environmental Control Board and selected landlord-tenant cases submitted by NYC attorneys. Save Valuable Time When Preparing Cases! 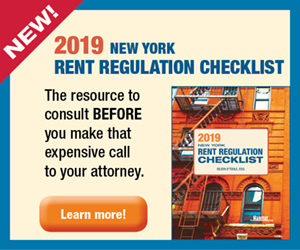 Purchasers can also download the full-text decisions issued by the Division of Housing and Community Renewal (DHCR), as well as decisions by the Environmental Control Board and selected landlord-tenant cases submitted by NYC attorneys. 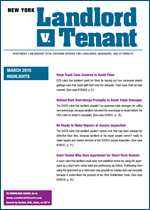 Every month, yearly subscribers receive a Landlord v. Tenant newsletter, summarizing approximately 60 of the latest, most pertinent real-life cases of landlord-tenant disputes, which are added to the database and distributed to subscribers via email as a downloadable PDF. Follow real-life landlords and tenants as they take their disputes to the courts, the DHCR, and the ECB, and then see how they made out. Find out if you'll win before you pick your next argument, or settle fast if you see you'll lose. 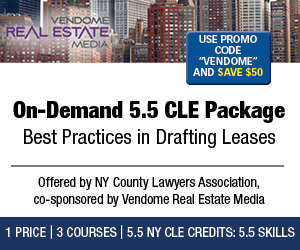 Purchase your access to Landlord v. Tenant today and get critical information that serves as powerful legal ammunition for New York's landlords and their legal advisors.